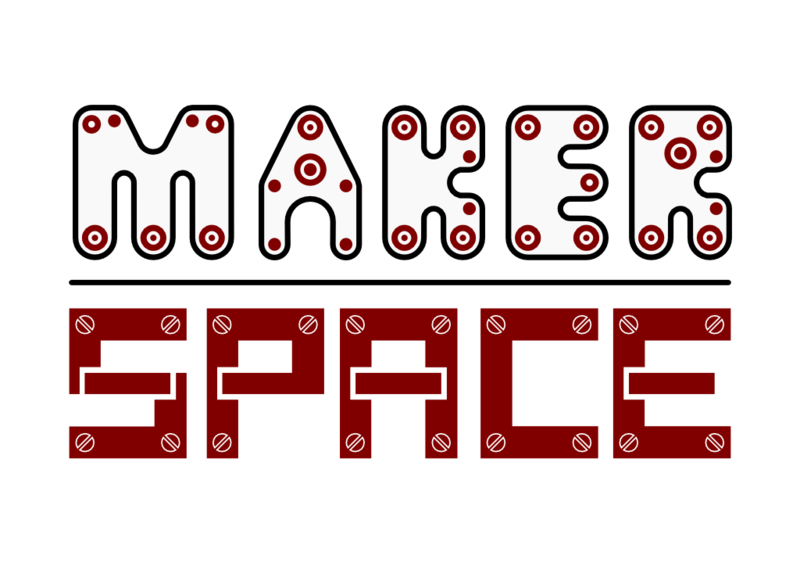 We have been working on a logo for Maker Space for a while but kept on getting sidetracked. This is what we have at the moment and your feedback would be more than welcome. What do you think?